Comprehensive eye exams for adults and children, co-management of laser vision correction surgery, caring for eye emergencies and so much more. 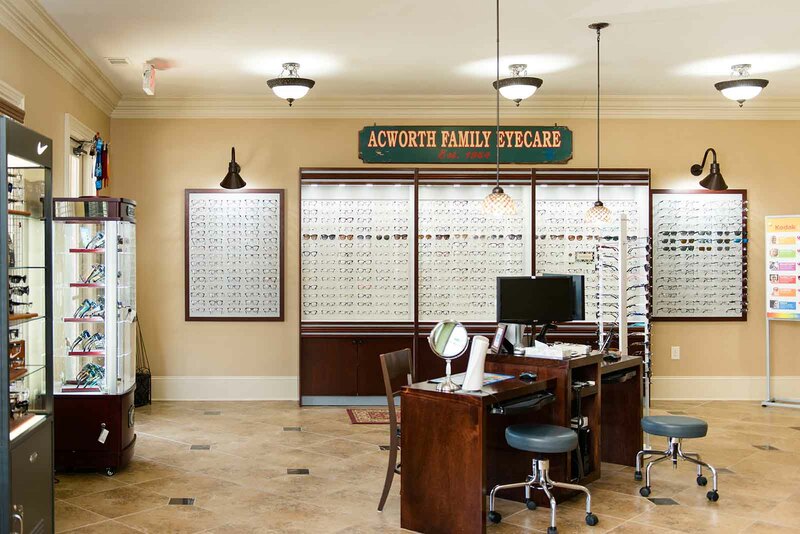 The optometrists in Acworth Family Eyecare provide comprehensive eye care to patients of all ages including treatment for a range of conditions including glaucoma, diabetic retinopathy, dry eye, cataracts and macular degeneration. If your child’s prescription for nearsightedness is getting worse all the time, it’s more than an inconvenience. Myopia can be aggressive. As incidence rates of myopia drastically rise, it’s also the case that aggressive or progressive myopia is rapidly increasing too.